Founded in 1981, Buckmaster Hawkey was the first recruitment consultancy in Australia to specialise in the employment needs of the real estate and property industries. To this day, we’re widely recognised as the leader in recruitment and consulting advice for the property and real estate sector. Right from the start, our success has been based on the same core set of beliefs we started our journey with. We believe that our methodical, consultative approach delivers the outcomes employers need in a tight job market. We believe that candidates appreciate our honest consultative approach to finding them the best job we can. It is this approach that has put us at the top of the industry for real estate recruitment and consulting. The Buckmaster Hawkey approach can be summed up in one word: genuine. We believe that our business will prosper if we are committed to our clients and to our candidates – and always act with their best interests in mind. This commitment to help everyone who comes through our door has underpinned our success for all these years. We value our relationships, help our clients improve their businesses, and do everything we can to help our candidates further their careers. We believe in the power of teamwork. At Buckmaster Hawkey, each team member plays a part in delivering a successful outcome to our clients and candidates. Our consultants not only have recruitment experience but a background in property as well. We understand the goals of our clients and candidates, and we are here to help you achieve them. At Buckmaster Hawkey, we only appoint staff members who are experienced, dedicated to their role and who share the same approach to business that we hold. We are proud to say that our team is genuine, highly skilled, committed to outstanding client service and prepared to practise what we preach. 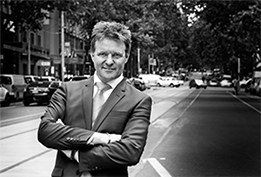 Mark Appleby is our Managing Director and one of the best-connected business directors in Melbourne. A veteran of the property sector for 25 years, Mark worked in New Zealand before moving to Melbourne in 1999. After a stretch in IT recruitment, he joined Buckmaster Hawkey as a consultant in 2001 and quickly established himself as one of the firm’s standout consultants. 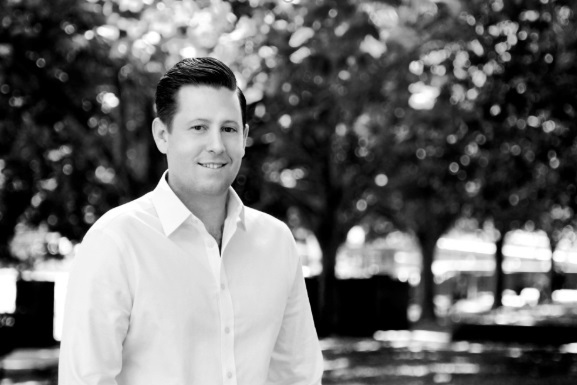 Mark participated in a planned management buyout in 2007 and today is the sole director of Melbourne’s premier property recruitment firm. Mark’s role at Buckmaster Hawkey is three-fold. First and foremost, he is responsible for strategic direction and management of the business. He also draws on his extensive experience to advise clients on workplace needs assessments, and remuneration and business structures. Accredited in extended DISC, he helps businesses experiencing high staff turnover with techniques like ‘benchmarking’ top performers, identifying improvements to workplace culture and assessing candidates for team fit. Mark also handles some appointments, especially those at the senior and executive level. Mark’s relentless focus on quality processes and determination to secure the best candidate for his clients has made him an industry leader. Sibell joined our Finance and Administration team in 2011 and was promoted to Head of Operations in 2017. 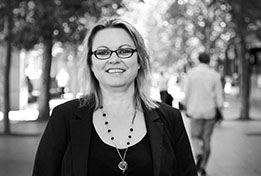 Sibell worked as a manager in the debt recovery industry, where she developed extensive negotiation skills to complement her knowledge of trust accounting, liquidation, IT and corporate procedures. With a decade’s experience in finance and staff training and a confident, friendly demeanour, Sibell is a highly valued member of our team. Sibell also has a creative flair. An accomplished photographer specialising in weddings and family portraits, Sibell has taken many of the photos on the Buckmaster Hawkey website. Richard Mansbridge is Buckmaster Hawkey’s Sales Manager. Richard comes from a successful career in financial services, including senior roles at Westpac, NAB, GE Money and Standard Chartered Bank in the UK, New York, and Australia. A certified Trainer and IECL Accredited Coach, Richard has a talent for uncovering customer needs and driving business performance. Richard assisted Buckmaster Hawkey in his capacity as a consultant over the years before joining our team in 2018. Richard has an interest in all things investment and a passion for travel and scuba diving. He is also a slightly obsessed follower of the English and Australian football teams. 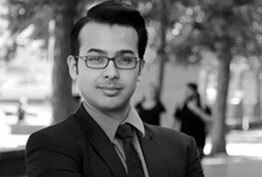 Abraham Morris is the head of our Temporary Recruitment team. 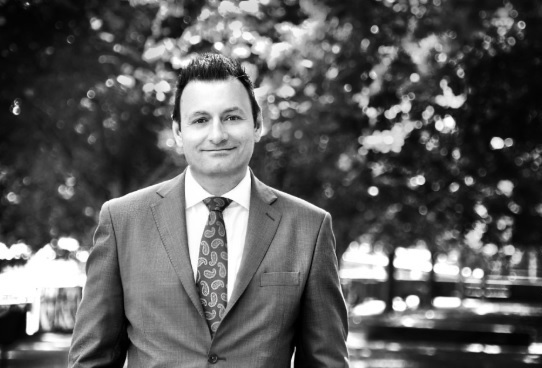 A hard-working individual who thrives on success, Abraham has a wide-ranging background in real estate and commercial property which came after his six-year service in the Australian Army. A knowledgeable and creative problem-solver, Abraham is constantly striving to exceed the expectations of clients by building long-term relationships. Originally from Ballarat, Abraham enjoys his fitness regime, playing golf and spending his weekends in Queenscliff. Sara Allen joined our team as a Recruitment Consultant in 2017. Sara’s background was in marketing and media before working in real estate sales in New Zealand for four years. At her firm, Harcourts, she won the Rookie of the Year and Rising Star for her Region awards and ranked consistently in the list of Top 20 consultants. Sara is a strong, passionate person focused on building rapport with her clients and working hard to ensure she finds the right candidate. Sara's background in real estate means she understands the requirements of employers and the qualities necessary for candidates to prove a successful fit for their business. Willow Johnston joined our team as a Talent Acquisition Consultant in 2017. Growing up, Willow lived in the Middle East, South America and Southeast Asia, and is skilled at building rapport with people from different cultures and backgrounds. 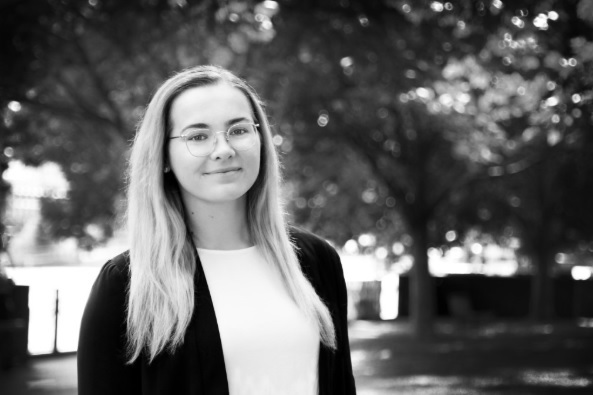 Friendly and energetic, Willow graduated from RMIT University with a degree in Business Management and draws on the people skills he learnt in customer service roles. Willow’s other passion is dance, teaching Salsa to a group of up to 100 Melbournians each week. 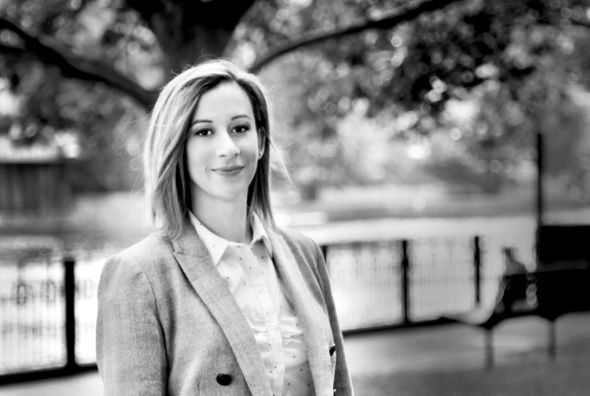 Originally from the UK, Leanne Allan is a Talent Acquisition Consultant with an extensive background in real estate. For six years, Leanne was the Branch Manager for Countrywide in Liverpool. Her role was centred around meeting new clients, conducting market appraisals and negotiating fees. Managing a team of four negotiators, she achieved a threefold rise in income in her first year by taking charge of staff training and creating an enjoyable, motivated office environment. 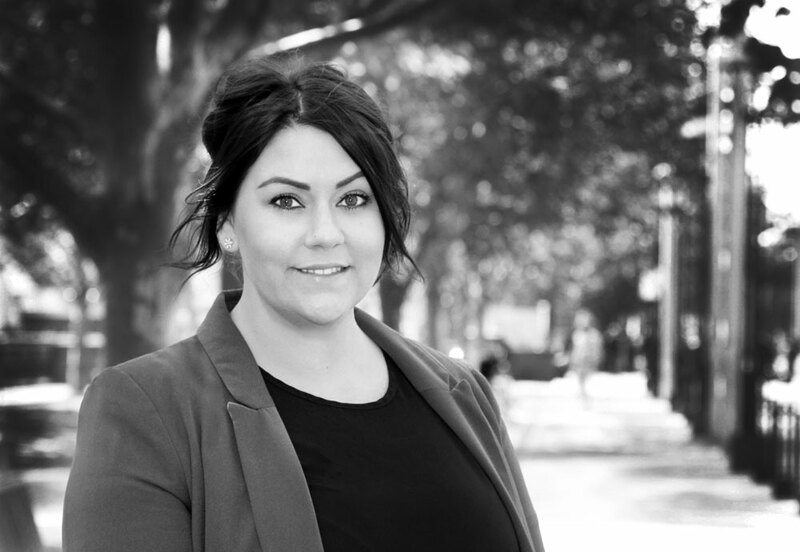 With a bright personality and passion for property, Leanne is perfectly suited to the property recruitment world. Jess Mateljan performs an important and varied role on our Finance and Administration team. Jess graduated from the University of Western Australia with a Bachelor of Commerce before moving to Melbourne, joining our team in 2018. Driven and always searching for a new challenge, Jess matches her cheerful demeanour with great professional skills. Jess has a passion for weightlifting and plans to pursue the sport at a competitive level. At Buckmaster Hawkey, we’re always on the lookout for great people who are either experienced in recruitment and love real estate or who have a strong real estate background and would like to shift their career into recruitment. If either of these sounds like you, we want to hear from you. At Buckmaster Hawkey, we believe that being in business doesn’t mean you have to be stiff and formal. First and foremost, we’re always professional and treat everyone - clients, candidates and team members - with thoughtfulness and respect. But we also go out of our way to ensure we have a friendly environment, work together, support one another and enjoy a laugh around the office. Real estate is undoubtedly one of the most stimulating sectors to work in. It’s an ever-changing industry, full of ambitious professionals and some larger-than-life characters. Unlike many other industries, you’ll find that working with people in real estate is guaranteed to keep you intrigued and motivated. We want to attract achievers to our business and to make sure we get them, we offer some great benefits to our team. The salaries at Buckmaster Hawkey are some of the best in the industry. We also have a bonus scheme designed to reward people who work hard, get results and do it with a smile and a professional attitude. We believe maintaining a good work-life balance is the key to success. If you have family duties or other obligations outside of work, we’ll always look for ways to make room for them – including working from home. We look for several attributes in our team members but one of the most important is ambition. At Buckmaster Hawkey, we want our team to use their existing skills and also develop new abilities so they can learn and grow as a professional – and as a person. Register to find out more about Buckmaster Hawkey and how we can help your career progress from today.